Rotary's focus in May is on the fifth avenue of service: Youth Service. Youth service comes in many forms throughout the Rotary world. A few of the many youth projects in Rotary District 7620 include: Interact, Rotaract, RYLA and Youth Exchange. Please join members of the DC Rotary Club at City Blossoms Workday where they will assist in a new garden build at Imagine Hope Community Charter School - Lamond Campus. DC Rotary Club members will celebrate Rotary Youth Service Month in this joint service project with their sponsoring Interact and Rotaract Clubs. The DC Rotary Club sponsors two (2) Interact Clubs, CHEC Interact & Richard Wright PCS Interact, and two (2) Rotaract Clubs, DC and GW Rotaract. How do you volunteer? Simply click the yellow “Members” button above, and you're ready to go! We will register the DC Rotary Club team with City Blossoms. 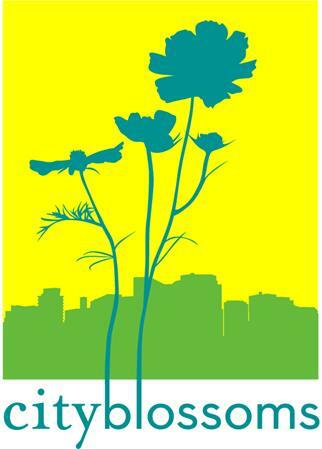 City Blossoms fosters healthy communities through innovative, community-engaging programming and green spaces. Through their work with hundreds of community-based organizations, neighborhood groups, schools, and learnings centers, they serve all people, with a particular focus on low-income communities and Latino, African-American, and immigrant youth. They serve neighborhoods in which children and youth may not otherwise have access to green space. The Rotary Foundation of Washington, DC (our Club's Foundation) supported this great organization last year with a small $4, 000 grant and DDF in 2018.